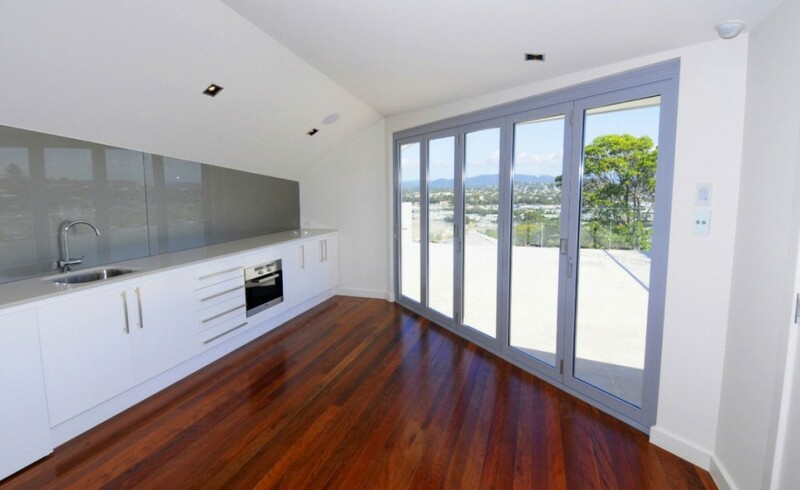 Bi-fold Doors, sometimes known as Bi-folding Doors, are one of the most popular options that we provide. Bi-fold doors are made up of numerous panels that can be stacked concertina style to one side of an opening. They are incredibly popular for their ability to cover very large openings when closed, while transferring the room/s when they’re opened. 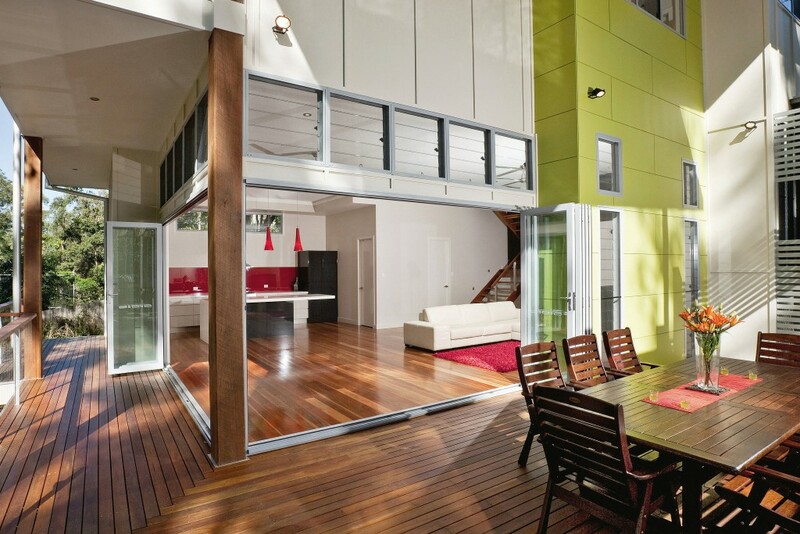 Below we’ll take a look at some of the great ways to use Bi-fold Doors. 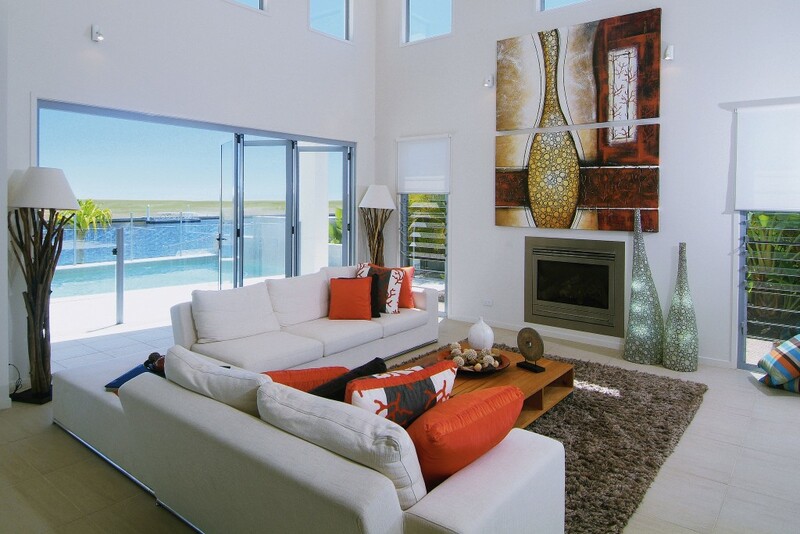 Open plan living is an enviable feature of modern homes, and with their ability to be installed in very wide openings, bi-fold doors allow you to interconnect your living room with an outdoor entertaining area by essentially easily removing entire wall between the two spaces. This allows you to, in many cases, have your kitchen, living, dining, and outdoor areas all linked and open, offering a sensational aesthetic to your home. Even when they’re closed, they offer a terrific amount of light and a near unobstructed view. This would be one of the most common ways to use Bi-Fold Doors. In many homes, there are living and dining sections that next to each other but divided by a wall, or not divided at all. Sometimes, open plan isn’t always the best option, as you may wish to improve privacy or entertain two different groups at once. Installing bi-fold doors internally as a divided wall is a great way to make one large room into 2 without making the rooms seem boxed in or small. The glass panels keep noise transference to a minimum, but allow visibility into the adjoining room. This is great for families with small children for example, as you can have a dinner party in one room, with the kids table in the connecting room, where you have total visibility but can also enjoy some peace & quiet. Another example is if you work from home, where you could segment off a section of the living area during business hours, but then open it back up the rest of the time. Above we talked about connecting two rooms, but by installing multiple bi-fold doors, you can turn your dining room into an outdoor entertaining area, simply by removing the walls around it. Depending on the layout of your home, you could install 2 or 3 bi-fold doors to make up the walls of the dining area, then when the weather’s beautiful, you can easily remove all the walls and dine alfresco! If you’re lucky to have a bedroom that gazes upon the abundance of natural beauty Australia is blessed with, then why not take full advantage of it. This is one of the most beautiful ways to use Bi-fold doors . When it’s perfect weather, you can remove an entire wall to make the most of the sunshine and cool sea breeze, and even when it’s not the best conditions outside, you’ll have an unobstructed view of the reason you’re still in your PJ’s watching Netflix in bed. If you’re looking to transform your home by installing bi-fold doors, then get in touch with BetaView today and discover the amazing possibilities available to you. BetaView are the Aluminium Door & Window experts and we custom manufacture your bi-fold doors to your exact specification, then supply and install them to turn the renovation you’ve been dreaming of into a brilliant reality. Get in touch now through our online enquiry form, or by calling 1300 938 758.